New to the bail process? No worries! 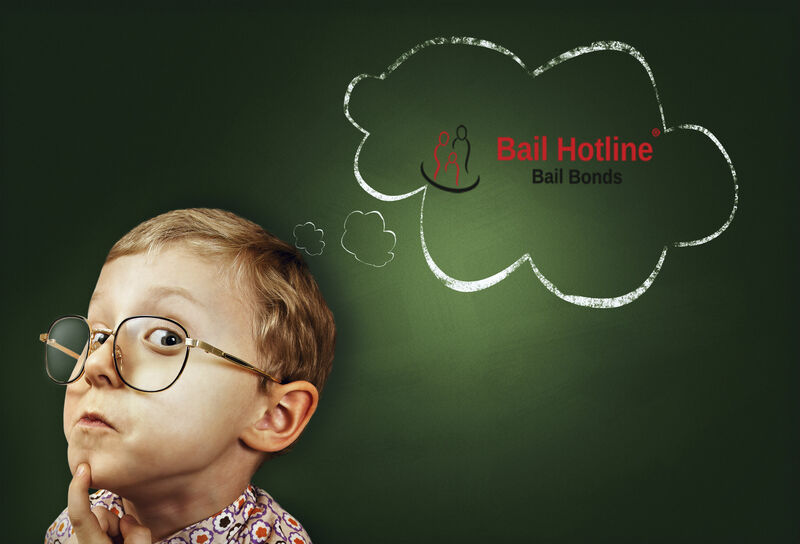 Bail Hotline will answer questions you might not have even asked so you get a better idea of how bail bonds work. 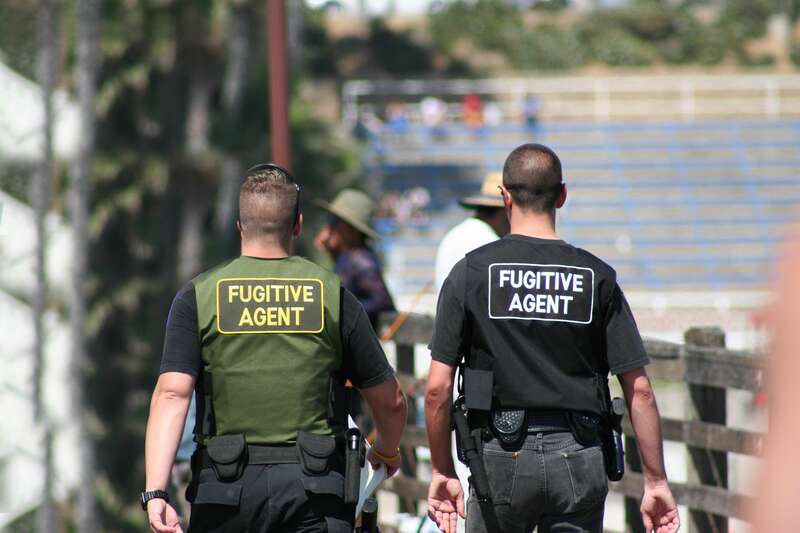 Bail bonds are a necessity if a friend or family member gets arrested. But why, exactly, do they exist? 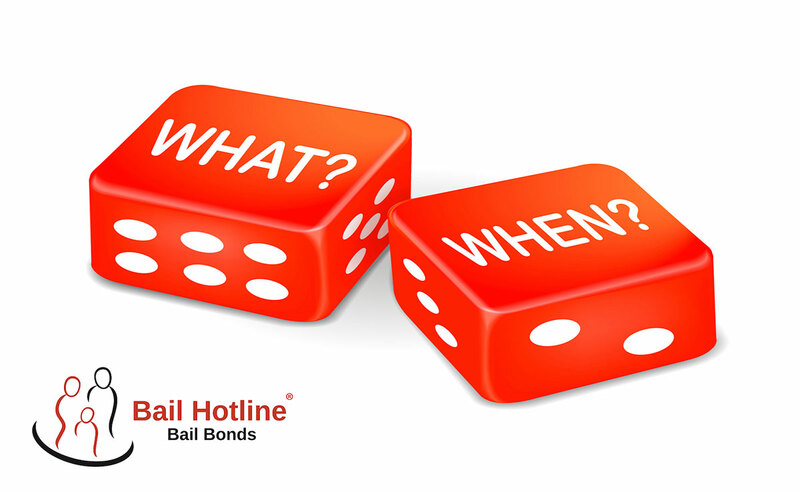 We will answer this question on this page and hopefully give you a better idea of why bail bonds are a necessity. What happens when you post bail? 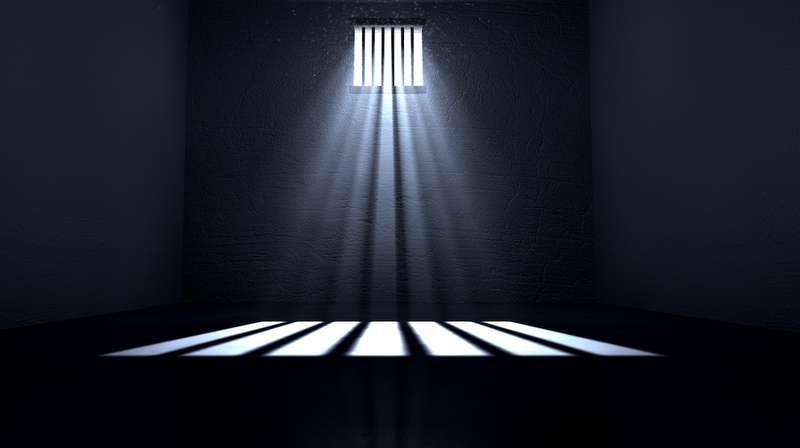 What are the side-effects if a defendant skips a court date? 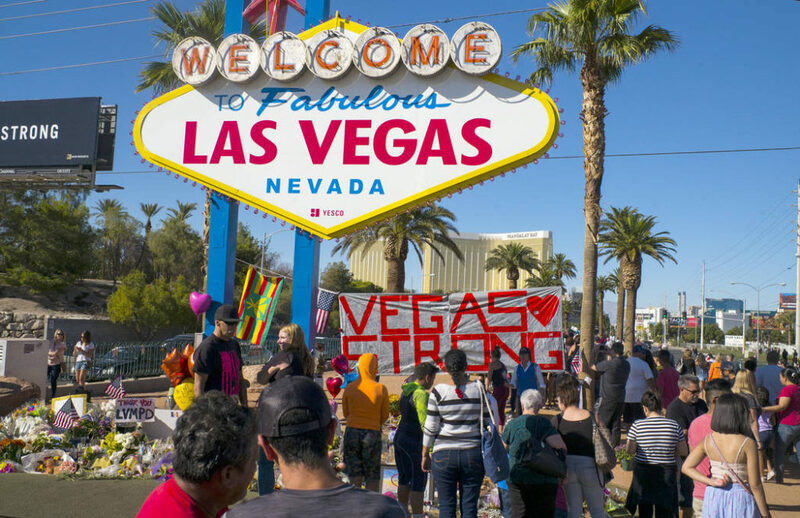 We will discuss these questions in detail throughout this post, though the most important thing to know is that bonds work best when a defendant shows up to court. If not, the defendant and the person who signed the bond could be in for some serious trouble. Though they are used for the same reason, there is a big difference between bailing someone out of jail and getting a bond. 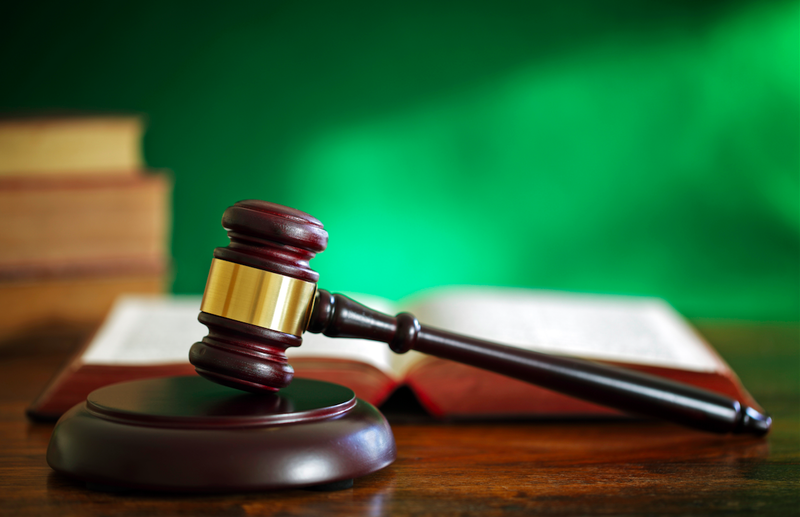 Bail is cash, or when a person pays the court directly. 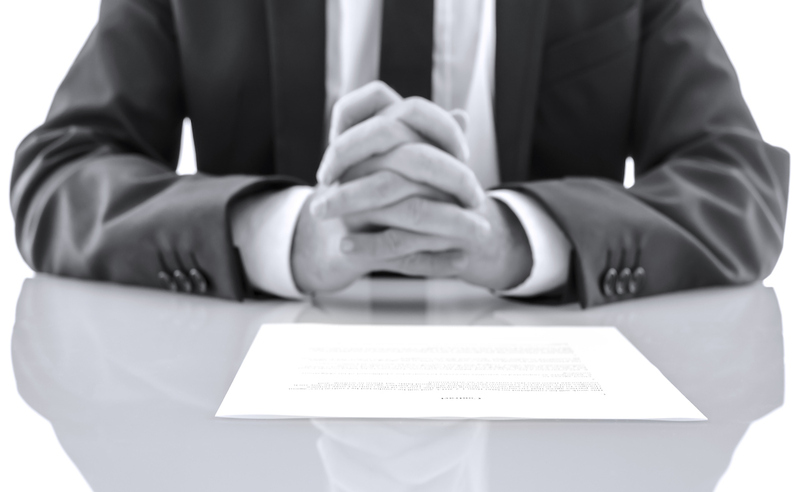 A bond, or “surety” bond, is when your friends or family members use a third party (i.e. a bondsman) to front the money for bail. If you’re ever in a situation that calls for bail, it’s time to do some research. This is because bail bonds are complicated and can vary based on the crime, your record, and several other factors. 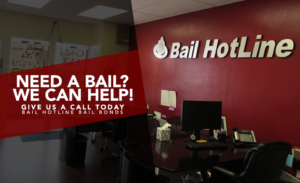 To help get you started, Bail Hotline has thrown together a crash course in bail bonds that covers all the need-to-know info.